Political economy is a social science that studies production, trade, and their relationship with the law and the government. It is the study of how economic theories affect different socio-economic systems such as socialismSocialism vs. CapitalismIn an economy, socialism vs. capitalism represent opposing schools of thought, and their central arguments touch on the role of government in the economy and communism, along with the creation and implementation of public policy. Different groups in the economy adhere to their own theory on how the economy should be developed; hence, political economy is a complex field that covers a broad range of political interests. In simple terms, political economy refers to the advice given by economists to the government on either general economic policies or on certain specific proposals created by politicians. Political economics is split into two sections: Classical Political Economy and Modern Political Economy. Classical Political Economy studies the works of philosophers such as Machiavelli, Adam Smith, and Karl Marx. Modern Political Economy, on the other hand, studies the work of modern philosophers, economists, and political scientists such as John Maynard Keynes, Milton Freidman, and Friedrich Hayek. From an interdisciplinary standpoint, political economy focuses on economicsWhat is Economics?Economics comes from the ancient Greek word “oikonomikos” or “oikonomia.” Oikonomikos literally translates to “the task of managing a household.” French, sociology, and political science to understand how economic systems, political institutions, and the environment affect and influence each other. 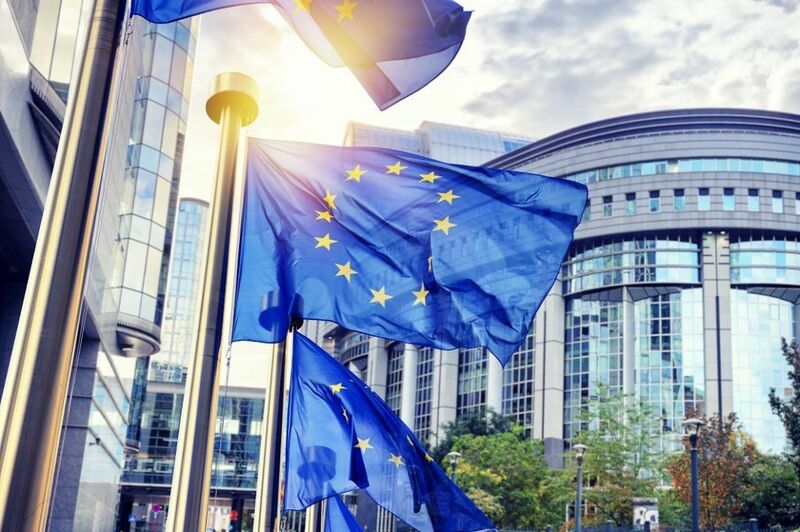 The three areas in interdisciplinary study include economic models of political processes, the international political economy and how it affects international relations, along with resource allocation in different economic systems. The new political economy area treats economic policies as a belief or action that must be further discussed rather than as a framework that needs to be analyzed. It unites the ideologies of classical economics and new advances in the field of politics and economics. The approach dismisses old ideals about agencies and the interest of states and markets and aims to encourage political debates about societal wants and needs. 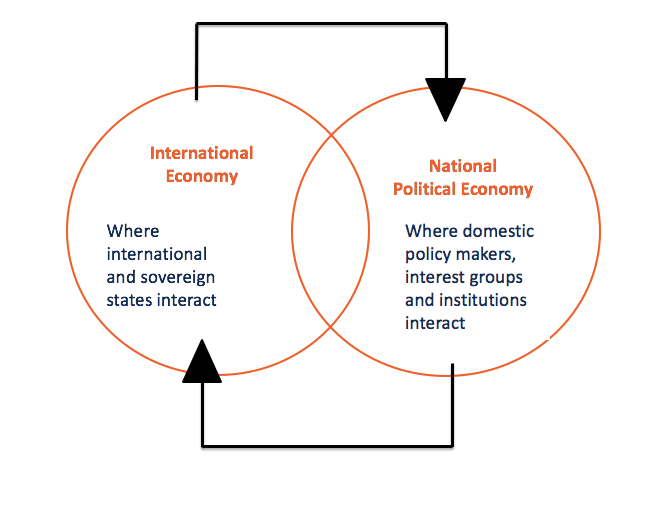 The international political economy study, also known as global political economy, analyzes the relationship between economics and international relations. It uses ideas from economics, sociology, and political science. International political economy focuses on how states and institutions use global economic interactions to shape systems and how their actions affect the political economy. Political economists are very interested in gains and losses incurred with the implementation of a certain policy. It gives them an idea as to which groups support the policy and which groups don’t. They also examine how individuals increase their utility by participating in political activity. They include the interest of individuals and groups who are able to use their power to influence policy. Individuals in government tend to promote their own economic and political interests that will help them retain power. People outside the government are often more concerned with the outcome of the economic policies implemented. Ideas are considered an important influence on policy, in addition to economic and political interests. It is assumed that individuals are self-seeking and rational, and they are unable to assess the outcomes of all the choices available to them. Ideology allows an individual to decide what they should do in order to remain consistent with their basic values and beliefs. Incorporating ideology into economic models allows some political action to be guided by factors other than self-interest. Some people want to enter politics simply because they want to make a change in the world. They are political rules that include the Constitution and define how leaders are chosen and how a new policy can be implemented. Institutions help structure incentives facing individuals and groups in the economy. The liberal ideology stems from the concept of labor and exchange and the use of land, labor, and capitalCapitalCapital is anything that increases one’s ability to generate value. It can be used to increase value across a wide range of categories such as financial, social, physical, intellectual, etc. In business and economics, the two most common types of capital are financial and human. Examples to produce durable goods. Economists believe that economics can benefit everyone and that society can progress with the improvement in the standard of living. They think that the wants of the community and not of the individuals are important for decision-making. They also believe in equal opportunity for everyone and the structure of a civil society. Marxism states that inequality is bad, and wealth is generated from labor and exchange. They do not believe in the private ownership of resources as it leads to inequality and only favors the needs of the elite and not of the whole society. It is the belief that the state possesses all the power and that individuals should work to make use of the economic benefits. The ideology states that the government should control all resources and that individuals are ignorant and cannot create a cohesive society without a strong state. Thus, political economy provides us with an understanding of how a country and household is managed and governed by considering both the political and economic factors associated with each.